Art as unique as you are. Starting from only $199. 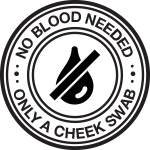 Complete with cheek swab, DNA collection card and instructions in less than 7 days. 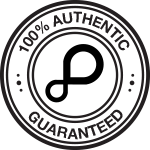 *It takes up to 4 weeks to get your DNA Portrait completed from the date we receive your sample. The collection kit can be shipped in 7 days. 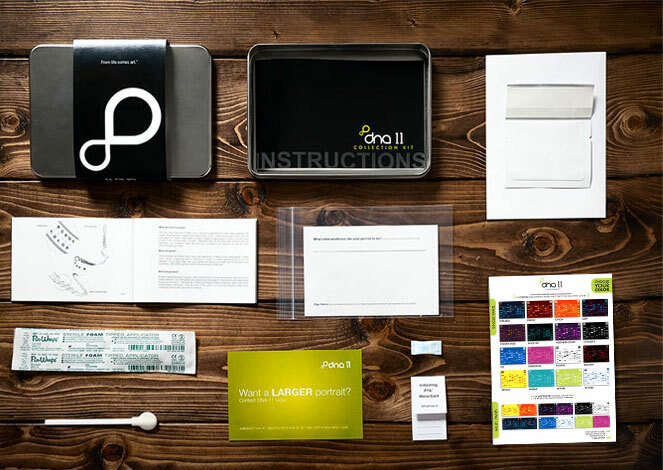 The DNA Portrait kit includes a cheek swab kit, easy to follow instructions, color sample swatches for selecting your color and an envelope for sending back your sample. All inside an elegant metal gift box. 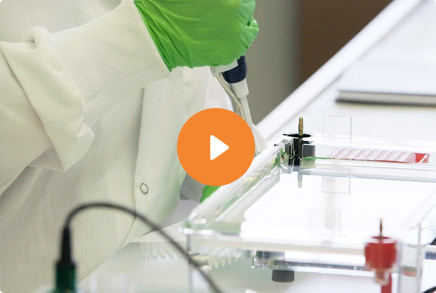 Combine DNA samples on a single canvas. 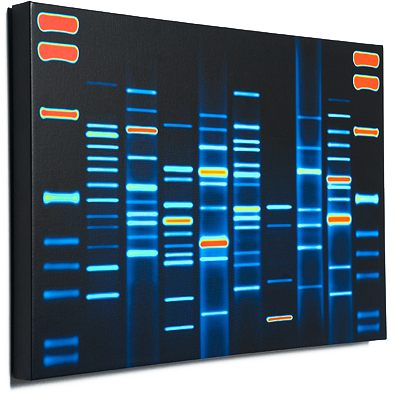 Combine two, three or four people's DNA in a single canvas. Choose from a variety of sizes ranging from 12" x 16" to 36" x 54"
Choose from a canvas wrap border, or a black, white, or espresso wooden frame. Choose from 16 custom color options from the swatches included in your kit. We can also work with you to personalize any color combination that you can imagine.